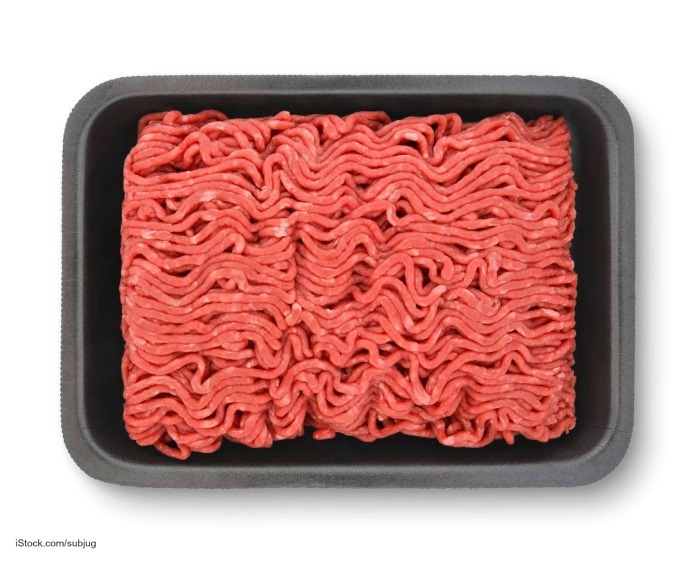 An E. coli O157:H7 outbreak associated with ground beef has sickened at least 12 people in New Hampshire, according to the New Hampshire Department of Health and Human Services (DPHS). The outbreak began in June. All twelve have the same strain of E. coli. There is no word if any of those sickened have been hospitalized. Those sickened ate the ground beef at different locations. The USDA and DPHS are trying to identify where the ground beef came from. As long as you strictly follow food safety best practices, there is little risk to the general public. Ground beef and other ground meats should always be cooked to at least 160°F as tested with a meat thermometer. Color is not a reliable indicator of doneness. Avoid cross-contamination with raw meats as well, by washing hands, countertops, cutting boards, and utensils after they touch raw meat. The government has been telling people to avoid eating burgers that are not cooked to well done for years. E. coli O157:H7 bacteria is found in the intestines of ruminant animals, such as cows and goats. When those animals are slaughtered, the intestines often burst, which distributes the pathogenic bacteria on the meat. Then when cuts of meat are ground up to make hamburger, the bacteria is spread all through the product. The symptoms of an E. coli infection include severe stomach and abdominal cramps, diarrhea that is bloody and/or watery, vomiting, and a mild fever. Most people recover within about a week, but others, especially the very young and the elderly, can develop hemolytic uremic syndrome (HUS) as a complication of this infection. Giving someone with an E. coli infection antibiotics can also increase the risk of developing HUS. The symptoms of HUS include very little urine output, lethargy, easy bruising, a skin rash, and bleeding from the nose and mouth. Anyone suffering these symptoms should be taken to a doctor immediately. HUS can cause kidney failure, strokes, and death.